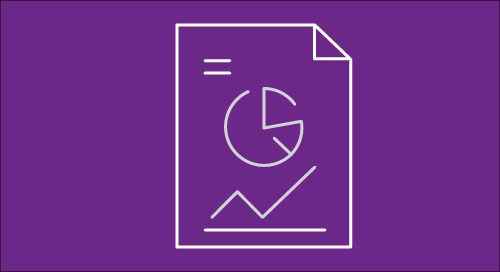 Aon is pleased to present the results of its 2019 survey of leading health care carriers in the United States. 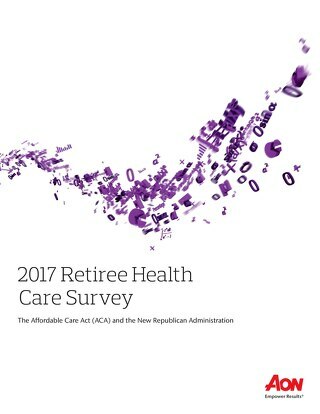 The survey was conducted among 91 carriers that offer medical, pharmacy, dental and/ or vision benefits. The responses reflect the carriers’ predicted increase in claims costs for renewals occurring in 2019 and are intended to assist in evaluating insurance premium renewals.